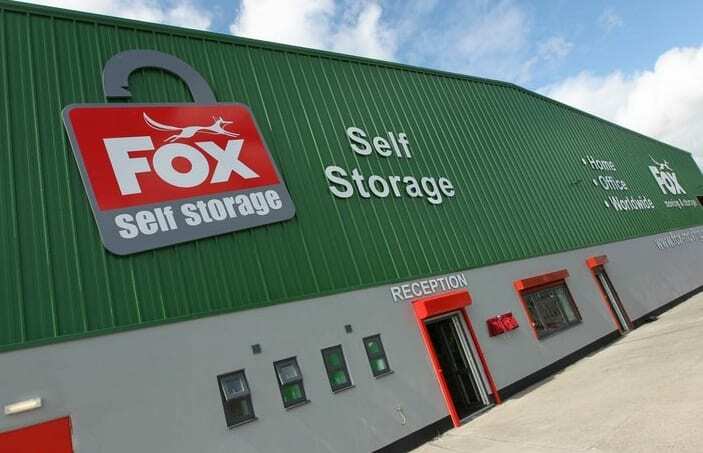 Whether you’re looking to store some of your belongings between the selling and buying stages, you’re a business on the move and need some temporary storage space, or you’ve simply run out of room in your existing house, Fox Moving’s self storage is here to help! 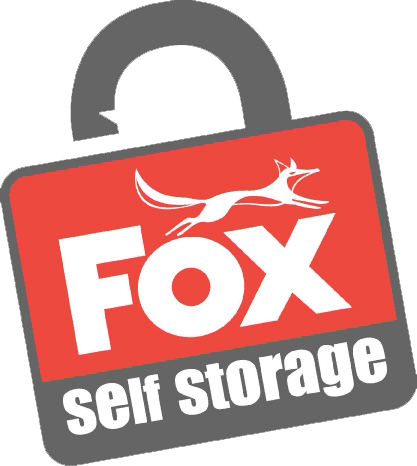 In fact, when it comes to self storage, Fox is as good as it gets, having been doing it for over 40 years now, and back in 1992 we opened one of the very first Self Storage facilities in the UK. Currently, we offer self storage solutions in Bristol, Cardiff, Cwmbran, Newport, Cwmbran, Southampton and Stourbridge. With units ranging from 16 to 200 sqft, our modern self storage facilities cater for a wide variety of requirements, from a few pieces of furniture, to the entire contents of your home! So whatever you don’t have room for, you can be sure we will! Great temporary home for your goods, whether you’re moving home, business or simply just need more room! Wide selection of unit sizes to choose from, ranging from 16 to 200 sqft. 100% secure self storage facility, with 24 hour security and fire alarms, as well as CCTV for added peace of mind.